To withstand heavy field use, the LUMIX G95 boasts a rugged design with a front structure composed of a magnesium alloy full die-cast front frame. Seals at every joint, dial and button also make the camera splash/dust-resistant*. 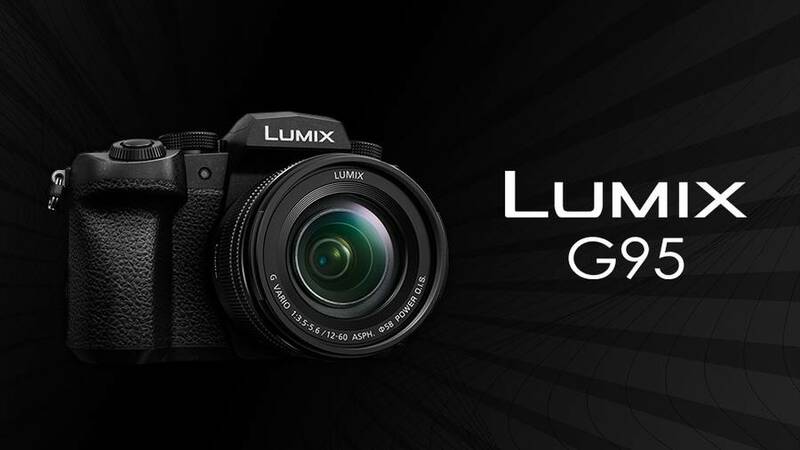 The LUMIX G95 is compatible with the newly introduced Battery Grip DMW-BGG1. *1By using two batteries, one in the camera and the other in the grip, the DMW-BGG1 extends battery life for longer-time shooting. It also makes gripping more comfortable even in vertical angle shooting. The DMW-BGG1 perfectly matches the camera, boasting a rugged, splash/dust-resistant*2 design.